"The Walking Dead" and its hoard of zombies trudges its way to a seventh season Sunday, and if it was up to Robert Kirkman, the undead would keep walking until the end of the time. Kirkman, the executive producer of the AMC show -- and the creator of the comic series it is based on -- told CNN at New York Comic Con earlier this month that the series represents a dream of his. "I've always loved zombie movies but I hated how they ended, and so I wanted to do the zombie movie that never ends," he said. "I think watching people survive over a long period of time, finding food, making relationships, trying to maintain those relationships in the face of a zombie apocalypse would be something that would be fun to explore as a storyteller for many, many, many years." AMC would also love to have "The Walking Dead" last forever -- after all, it is one of the most popular shows on television. 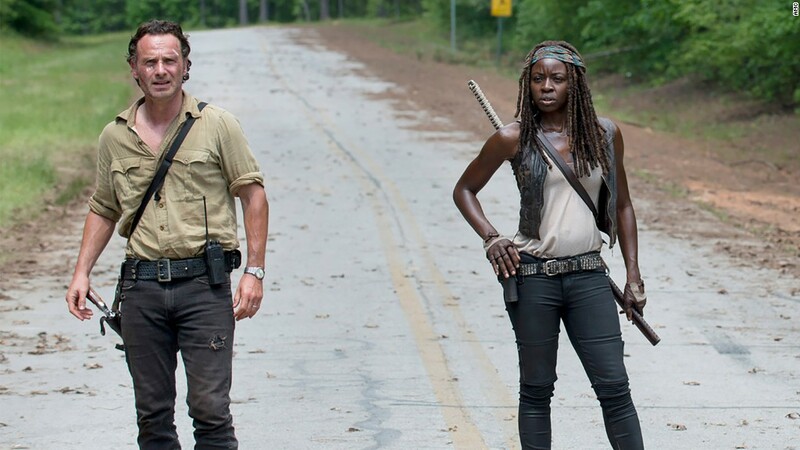 The series averaged 13.2 million viewers last season, a number that jumps to 18 million average viewers when you take into account those who watched within three days of the broadcast, according to AMC. Either way, massive numbers for a scripted cable series. "Walking Dead" has been the #1 show on television among the advertiser beloved 18 to 49 year old demographic the last four years, which has led the network to be big customers of the zombie business, adding "Talking Dead," the series' post-show talk show, and a spinoff, "Fear The Walking Dead." "I'd only ever wanted to do a cool comic book, and to see it expand and grow into all these great things has been very exciting," Kirkman said. This season has a lot more buzz around it than in past years thanks to some new blood. 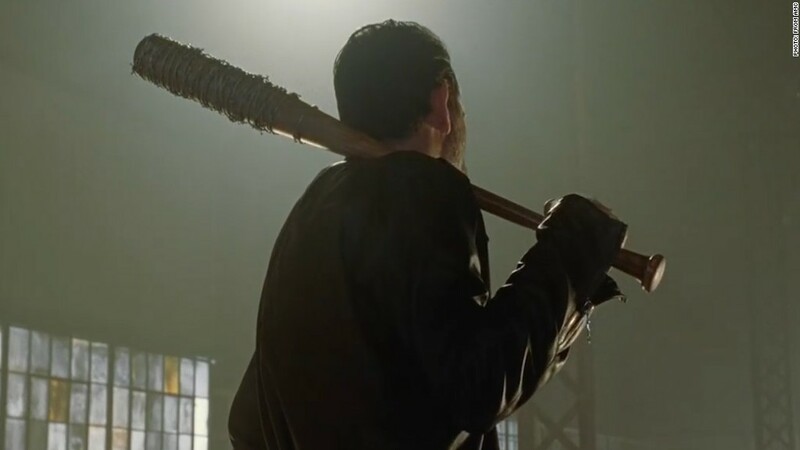 A new character, Negan -- an evil, bat-wielding charmer played by Jeffrey Dean Morgan -- was introduced in the season six finale in a particularly memorable way: bashing an unknown character's brains in. Negan will undoubtedly play a larger role this season. Kirkman said that adding Negan to the show means this season will be "a much darker show, a little bit more violent show" and "extremely intense," but also maybe even more fun. "He's completely psychotic and really dangerous and deadly and all those fun things, but he's also extremely personable and charismatic and almost likable to a certain extent," he said. "So while you don't like the things that he's doing, you do like watching him do them because he's fun." The series was just renewed for an eighth season, so it's not going anywhere anytime soon. But that doesn't mean that Kirkman hasn't thought about a conclusion. "I know how I want to end the story eventually, but I also know that it's many, many years in the future, if not decades, if not centuries," he said. "You have to be as a storyteller working towards something, or else you've got to kind of spin your wheels and it's going to get less interesting. There's a narrative drive there that is focusing us to the future, but it's a long way off."